Tesla has released a new home charger for its electric vehicles that makes charging using a 250-volt outlet easier. The Wall Connector with 14-10 Plug costs $633 CAD. While pricy, Tesla claims the new charger is 25 percent faster at charging one of its vehicles than the Gen 2 Mobile Converter. 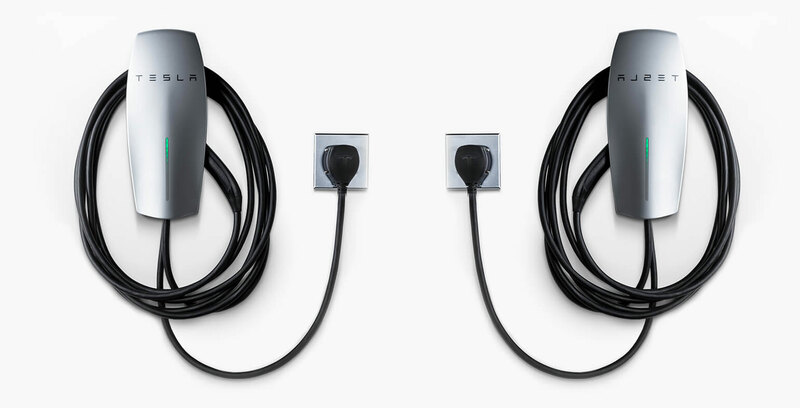 Tesla’s decision to compare its new charger to the Mobile Converter comes from the fact that both need a NEMA 14-50 outlet to work. Generally, people use these outlets for household appliances, though in this case, the company recommends asking an electrician to verify that your outlet properly supports the charger. Tesla says the Wall Connector can charge one of its long-range vehicles at 40 amps. It can also charge standard vehicles at 32 amps. Further, you can install it outside since it can handle some rain, but the outlet should be covered professionally. The company also warns against using the charger in minus 30-degree weather. While not as fast of a charger as Tesla’s hardwired option, this does look sleek while still providing a quick charge to people who aren’t re-filling their car at the same place every time. Finally, the connector has a 24-foot cord so drivers don’t need to park as close as possible to an available outlet.